The cost of entry-level wine in the UK is set to rise after poor grape harvests in Spain and Italy. Drought and dry weather has led to heat damage to vines in key European growing regions, with Spain’s grape harvest this year expected to be 40% down on 2011. Italy’s harvest meanwhile, is estimated to be 8% lower than last year, with some forecasters predicting it to be the country’s second smallest harvest since 1950. Producers in New World countries such as Australia and New Zealand have already upped their wine prices due to poor 2012 harvests, and Spanish and Italian winemakers are expected to follow suit. The average retail price of a bottle of Spanish wine in a UK supermarket has risen by 4% to £4.55 in the past year, while Italian wine has gone up 3% to £4.37. Experts believe that prices of Spanish and Italian wine, which account for around 25% of total UK wine sales, could rise by a further 10% due to this year’s reduced crop. 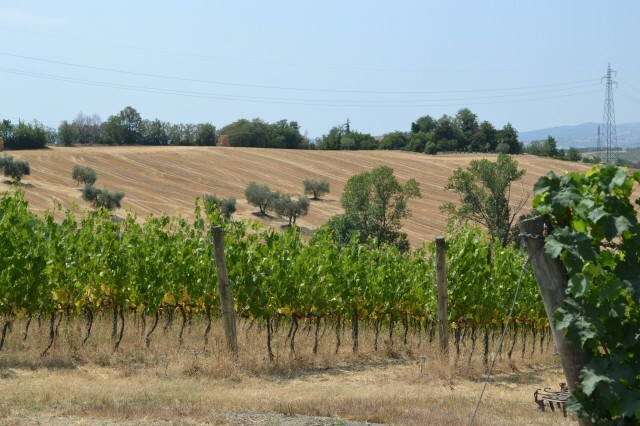 The drop in production in both countries is set to put pressure on the price of supermarket own-label wines, such as Tesco’s Ogio brand, which is sourced from Italy. To get around the problem, supermarket wine buyers are sourcing more wine from New World countries like South Africa, rather than European winemaking stalwarts Spain, France and Italy. 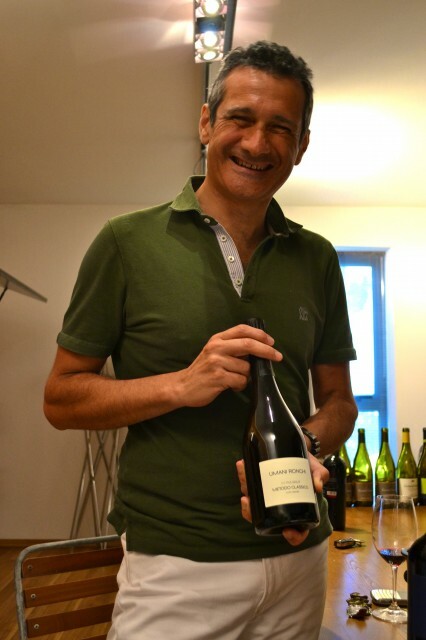 After “one of the driest summers of the last 30 years,” Michele Bernetti (right), winemaker at Marche producer Umani Ronchi, told Reuters that he anticipated his crop to be down by 10% this year due to a “very challenging” harvest. Though Spain and Italy’s poor harvests may not necessarily translate into prices rises in the UK. “European grape prices are up, that doesn’t mean that wine prices for consumers are up. “Wineries tend to keep their prices fairly stable; not too much down in bad years, not too much up in good years,” Karl Storchmann, editor of the American Association of Wine Economists journal, told the Daily Telegraph.